If you share your home with a cat, you’re more than likely a cat lover who enjoys all things four-legged and feline! This article is especially for you. 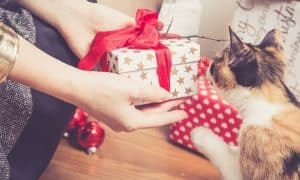 Here are some fun ways to show your love of cats in a feline-friendly way. 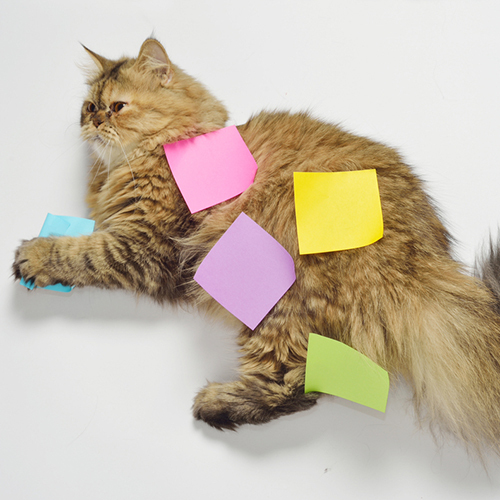 If you’re not quite ready to toss your ideas, these are some incredibly cute cat-inspired post-it notes inspired by our favorite felines. There’s one for just about every breed and purrsonality. 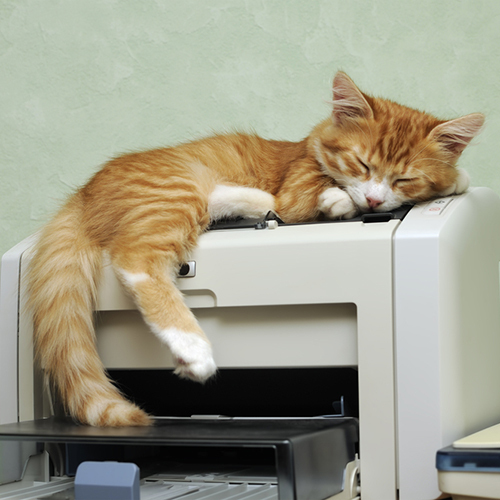 Don’t forget your cat post-it dispenser (we’re sure your cats will enjoy it as well). It’s inevitable. 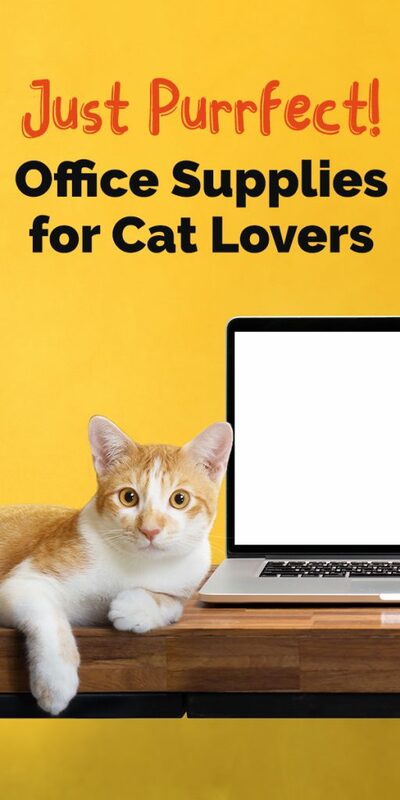 If you work at home, the second you jump on your computer, you’re likely going to have to fight your cat for control of the keyboard, or navigate around your feline for access to your mouse. Cats like warm spots and they really like being the center of attention, hence their affinity for your desk. Rather than try to win an argument with the world’s most stubborn animal, work with them by extending your desk into a napping area for cats. 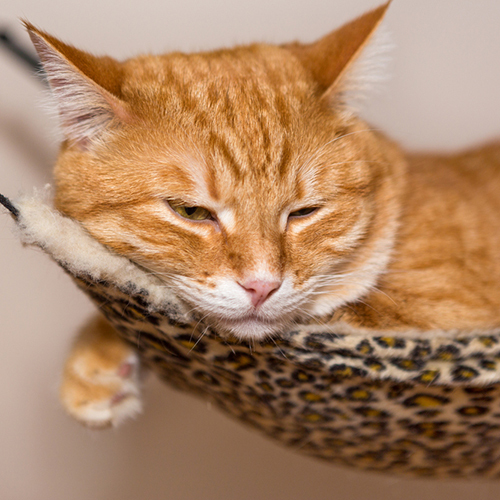 Cat hammocks can be easily affixed to your desk or under your work chair so your cats can nap while you work for their kibble. If your cat wants to stay up high, why not invest in a cat window shelf? These can be placed under any window and they don’t require special attachments. Everything is included for your cat to have a nice nap and still watch the birds. For the person who wants to share their love of cats with all of their co-workers, these cat-shaped paper clips are fun for the entire department. 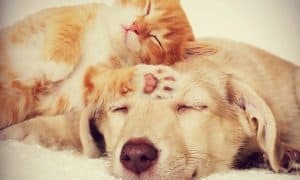 There are cats lying down, sitting up, running and jumping – you’re sure to find some innovative clips to use for that important report you’ve been working on. For the family who always winds up losing pens and pencils, you can keep track of which one is yours with these cat-inspired writing utensils. This is the perfect writing implement for any aspiring author. 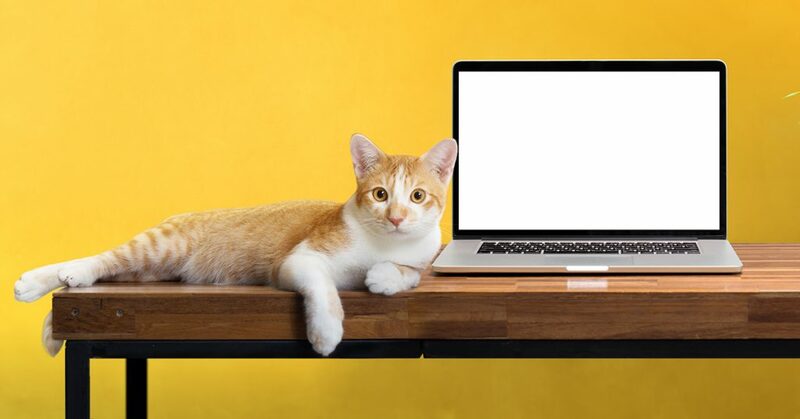 From portable speakers and flash drives to mousepads, there are hundreds of feline aficionado fads to keep your desk playful. We’re not sure who uses tape these days, or what they use it for, but surely there’s a purpose because the cat-themed tape dispensers are all over the place! At the very least, they make great fur removal tools for those days you have to wear clothes that aren’t covered in cat hair to the office! If you have a job, you’re likely deadline-driven. These cat calendars will help you calculate metrics, meet your deadlines and some will even motivate you to get your work done early (leaving you with more time for naps and play). Enjoy your work this year. 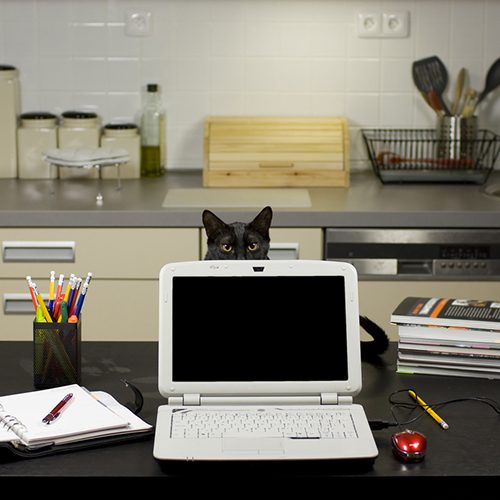 We know your cat will enjoy watching you work! Cat People vs. Dog People: Which One Are You?